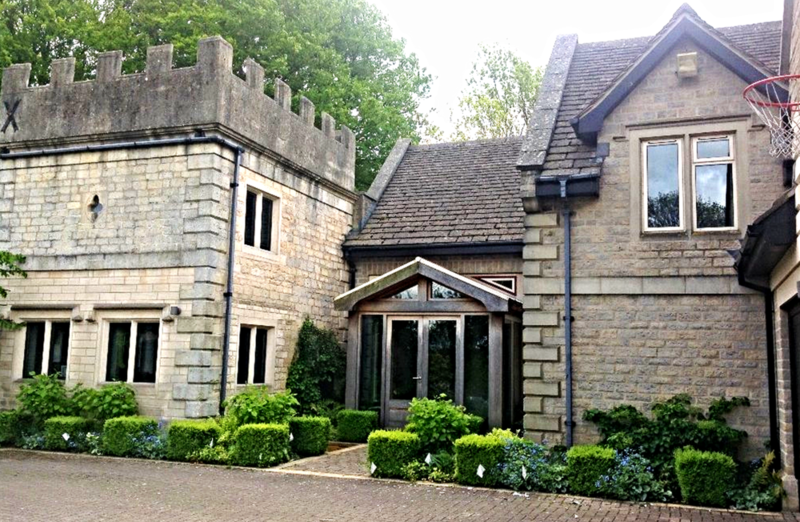 Stunning Grade II listed holiday home with crenellated tower, including panoramic views across Cheltenham and scenic dining. What a place to stay! As you approach the electric gates open to revel this impressive, luxury self catering holiday home, with views that will immediately take your breath away. The crenellated Grade II listed tower gives a distinctive look to the house. Tower Hill is contemporary in design offering superb spaces for relaxed living, with panoramic views from each reception room across the town of Cheltenham and over to the Welsh hills. Enter through the oak and glass reception hall and enjoy the delights that the house has to offer. You can also enjoy the mature landscaped gardens and pastures as the property has five acres to explore. 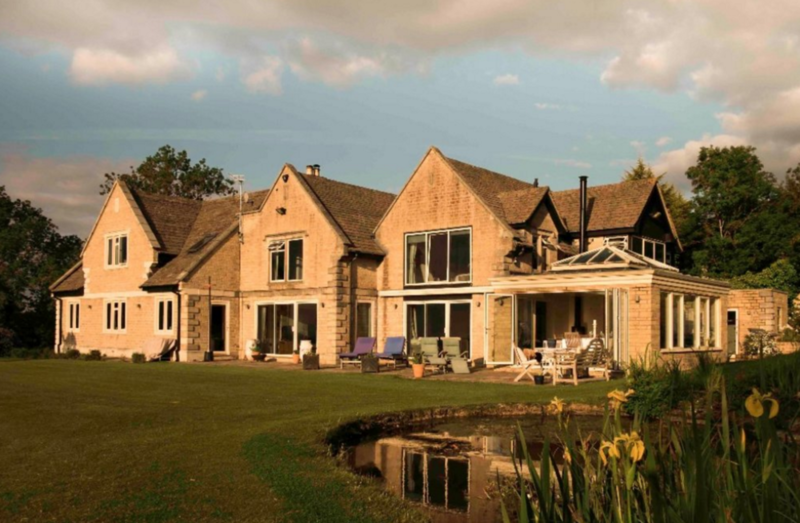 There is an outdoor living area with plentiful seating and the Orangery which is used for Dining is and outstanding area from which to enjoy the views. The spire of the nearby village church is visible in the valley below, providing a picturesque view combined with a gentle ringing of the church bell on a Sunday morning. Bedroom 6 has a day bed that converts into a double bed in the upper part of the tower, with a cosy sitting room or bedroom area beneath which is Bedroom 7. There is an annex with bedroom 8 and it has an ensuite bathroom. There is a further sleeping area for two people in open landing area if required. 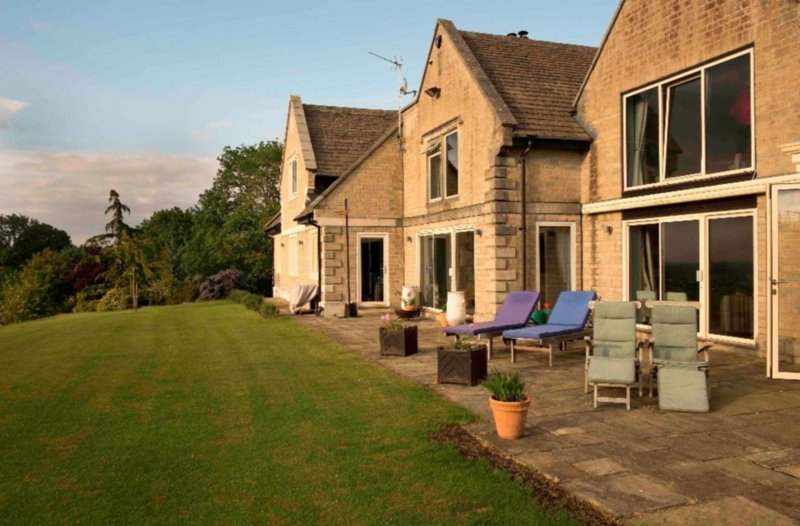 Located on Leckhampton Hill, a natural beauty spot for native British wildlife, wildflower meadows and the stunning Cotswold Way, the perfect walking route for rambling enthusiasts, this stunning holiday home is ideal for visiting Cheltenham town centre and the racecourse, both of which are approximately 2-4 miles away. Cheltenham is the cultural centre of the Cotswolds holding a number of festivals throughout the year including Jazz, Science, Music, The Times Literature Festival and The Food and Drink Festival. Entertainment destinations include Everyman Theatre, Cineworld IMAX and Hollywood Bowling. Luxury shopping can be found within Montpellier, The Promenade, High Street and Regent Arcade. Popular evening destinations for dining out in Cheltenham includes the 141 Restaurant, Brasserie Blanc, Cote, The Chapter, Montpellier Wine Bar, Kibou Sushi or if you are looking to dance the night away you should perhaps visit Crazy 8's or The 21 Club. Alternatively there is a wealth of delightful country pubs all within a short drive - The Green Dragon at Cowley being one of our guests favourites. 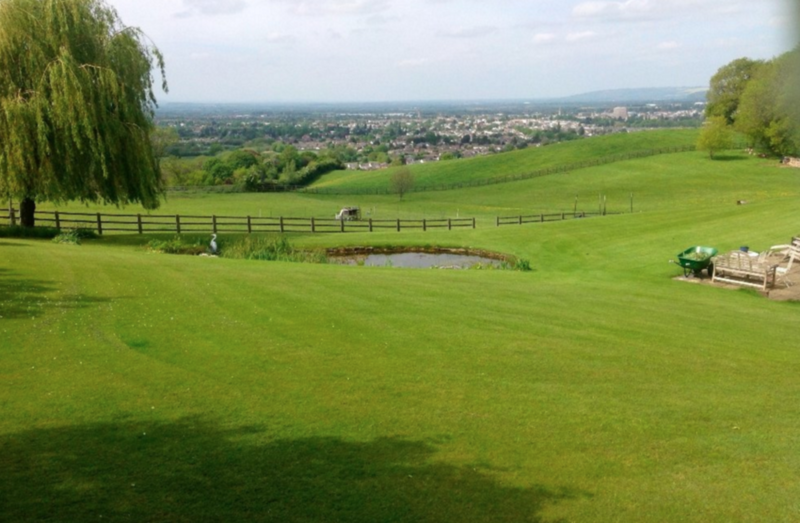 Sporting facilities also abound in Cheltenham, with tennis, horse riding, golf (Cotswold Hills and Lilleybrook), outdoor lido, indoor swimming pools, shooting school and a variety of health spas, all within a mile or two. Open plan kitchen by Conservatory with additional table - which can be added to the main dining table to cater for up to 20 guests.